Before school, at lunchtime and after school, the children can take part in a variety of clubs and activities to suit all tastes. Some of these are run by external agents, who provide a very good service that the children enjoy. Most members of staff offer clubs, for example, ICT, Lego, Cross Country, Sewing, Latin, Mandarin, Fimo Modelling, Orchestra, Choir, Climbing, French and Story Club, to name a few. Activities after school run from 3.45pm to 4.45pm (with dance classes for nursery children during Thursday afternoon). Details of activities are sent home at the beginning of each term and parents can put their child’s name down for a preferred activity on return to school. Please note that some activities are restricted in number and waiting lists can sometimes operate. 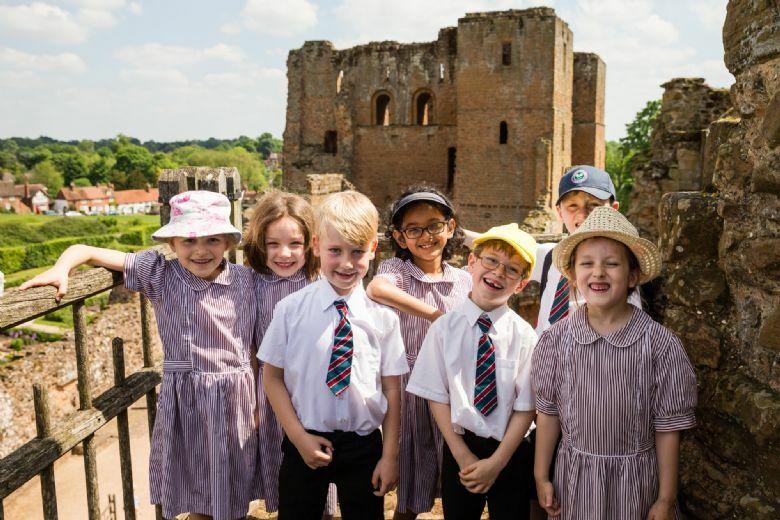 Pupils develop their own interests and talents to a high level through a range of extra-curricular opportunities which is extensive for the size of school. The performing arts are truly alive and well at Crackley. Specialist teachers inspire children to discover and explore new talents through weekly drama and music lessons. 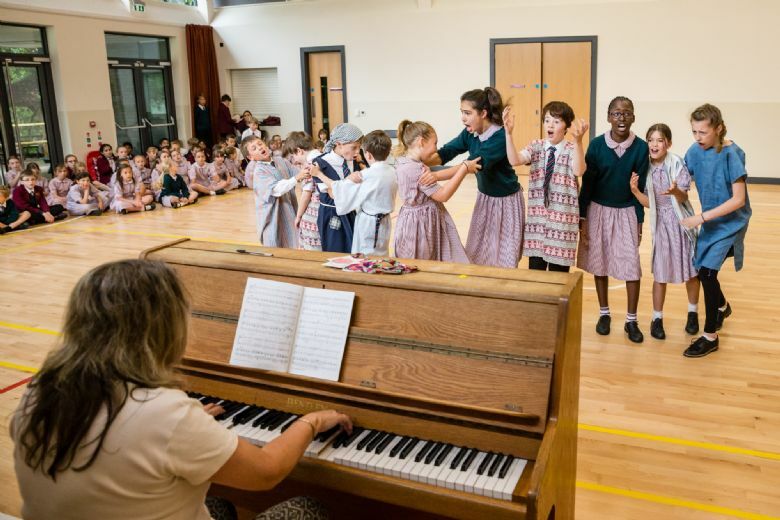 When they are ready they can join the school choir and orchestra, or take up a wide range of musical instruments with our visiting music teachers. They can showcase their growing skills through a range of performances from community events and assemblies to school productions and concerts. We find that even the most reluctant performers blossom in this safe and fun environment. The benefits are great both inside and outside the classroom and experience at this early age builds confidence and develops skills which can be put to good use in the years to come. Every year our pupils excel in the LAMDA and Music exams with many earning distinctions for their efforts. By participating in engaging, motivating and achievable tasks and activities in a woodland environment each pupil has an opportunity to develop intrinsic motivation, as well as sound emotional and social skills. These, through self-awareness, can be developed to reach personal potential. At Crackley Hall, Forest School sessions involve many things and we aim to have a period of at least an hour of uninterrupted Forest School for participating classes with our dedicated Forest School practitioner. The children are free to choose amongst many activities; some will have been introduced by the leader, for example bug hunting, mud painting, collecting, counting. Many are child-initiated and these are as varied as the children and participants involved and often draw on recent learning experiences; some examples include building fairy houses, making stone age tools and pictures (J1s having recently learned about prehistoric man) and almost always some children choose shelter building. Over time, children participating in Forest School sessions can experience an increase in their self-belief, ability to work cooperatively with others, confidence, learning capacity, enthusiasm, communication and problem-solving skills and emotional well-being. Forest School at Crackley has been running since 2016 and class teachers are recognising the short term benefits. Children are more focused and ready to learn when they return to the classroom and more willing to collaborate on projects with others. Longer term benefits are being seen as higher self-esteem and willing to initiate something they would otherwise be reluctant to try.